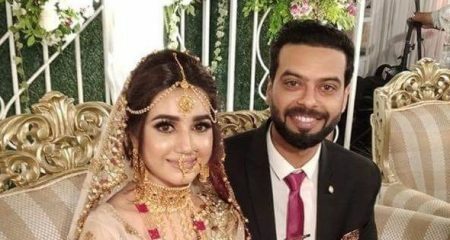 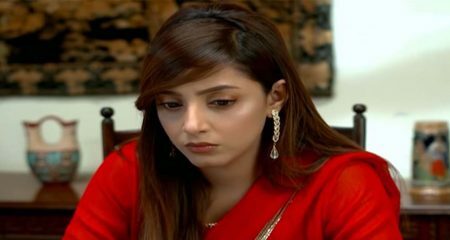 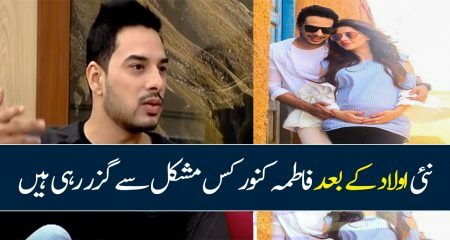 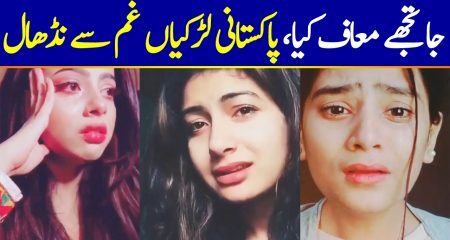 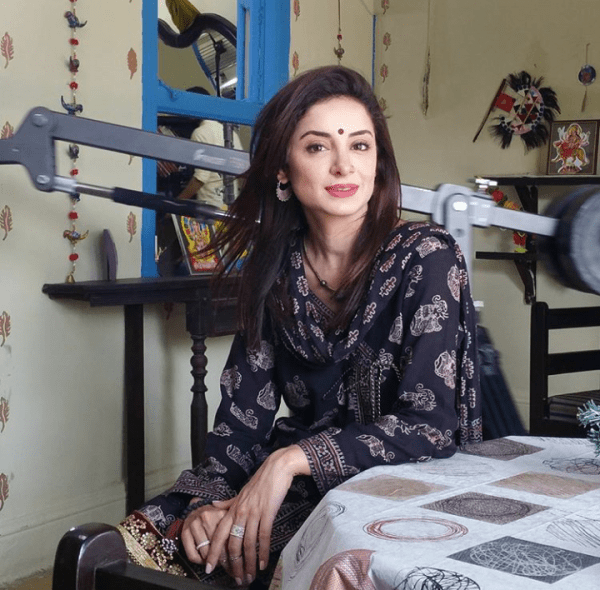 Seeta Bagri is an upcoming drama serial on TV One. 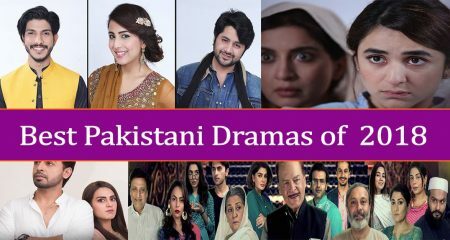 Being the first ever production of Adnan Siddiqui, it promises a different story with strong characters. 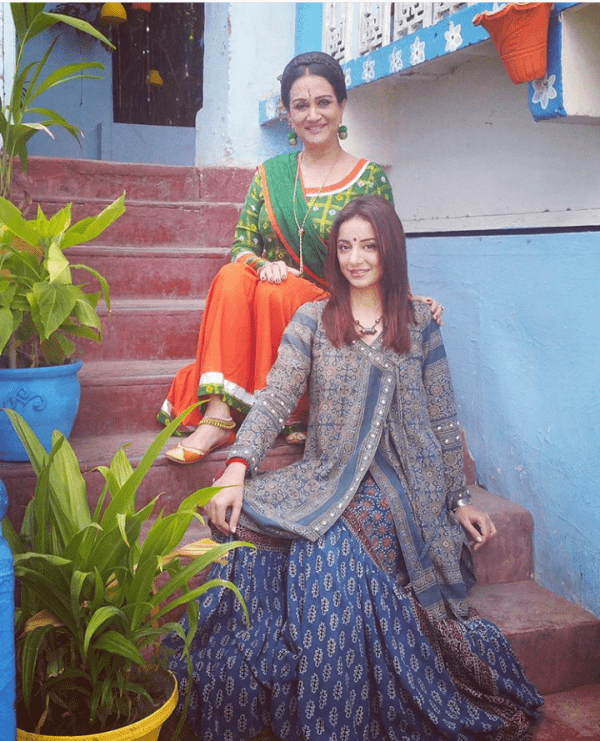 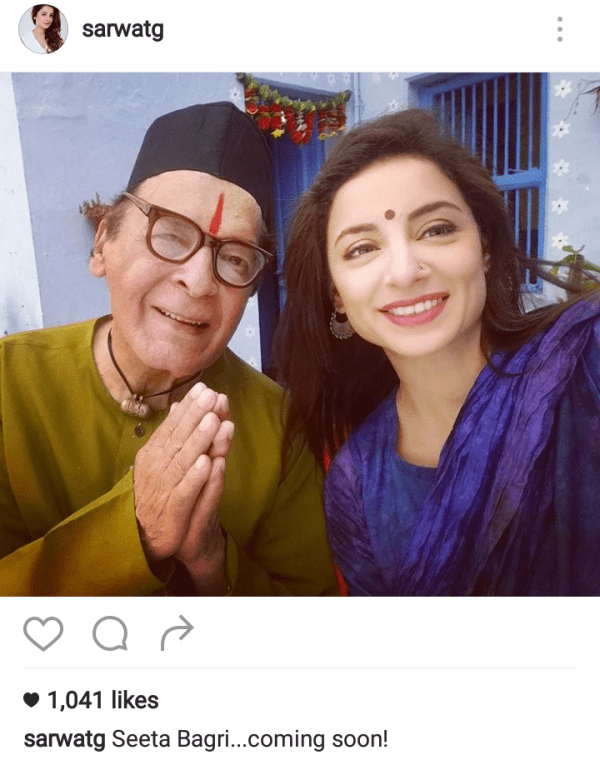 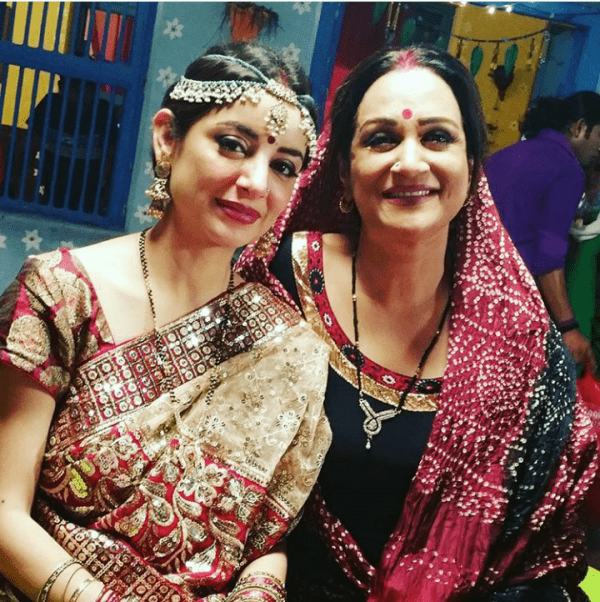 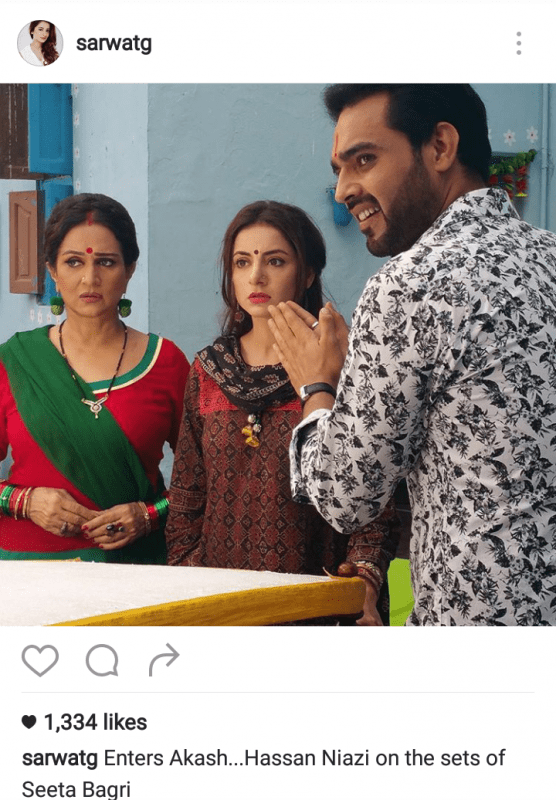 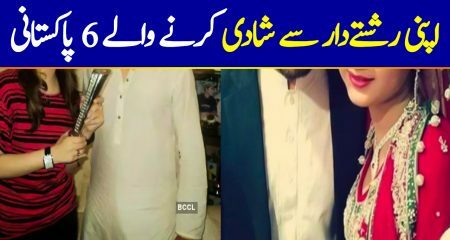 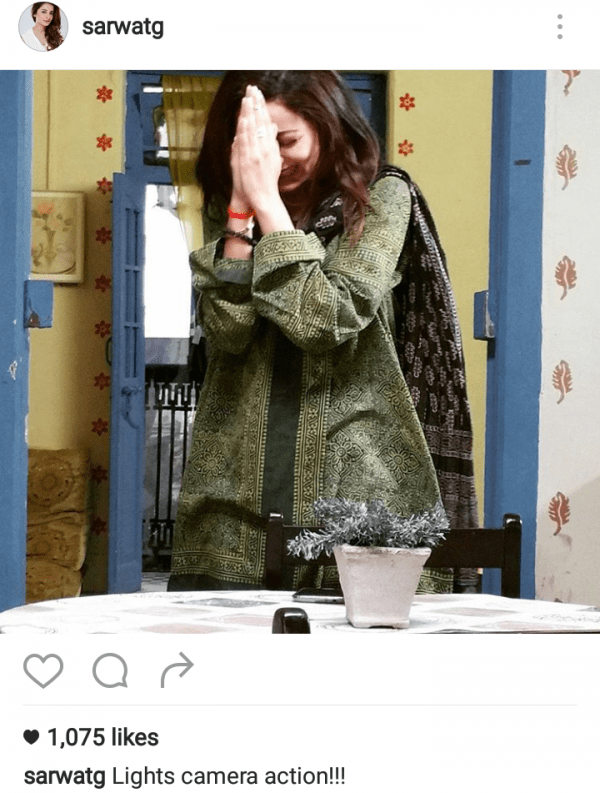 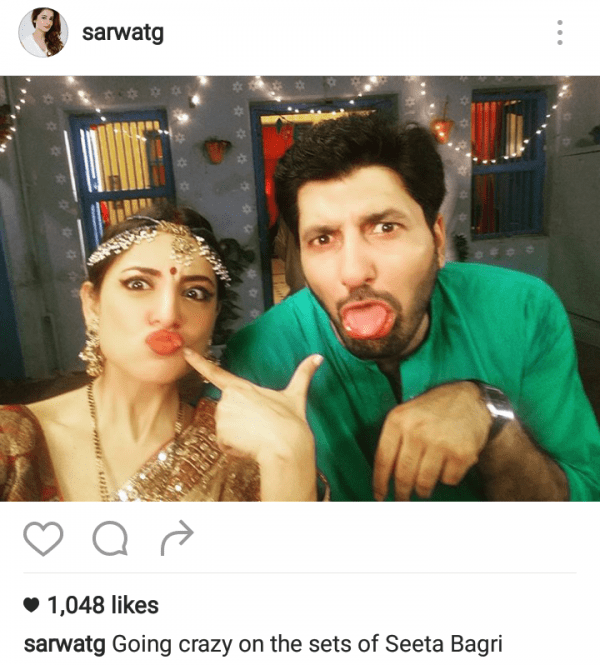 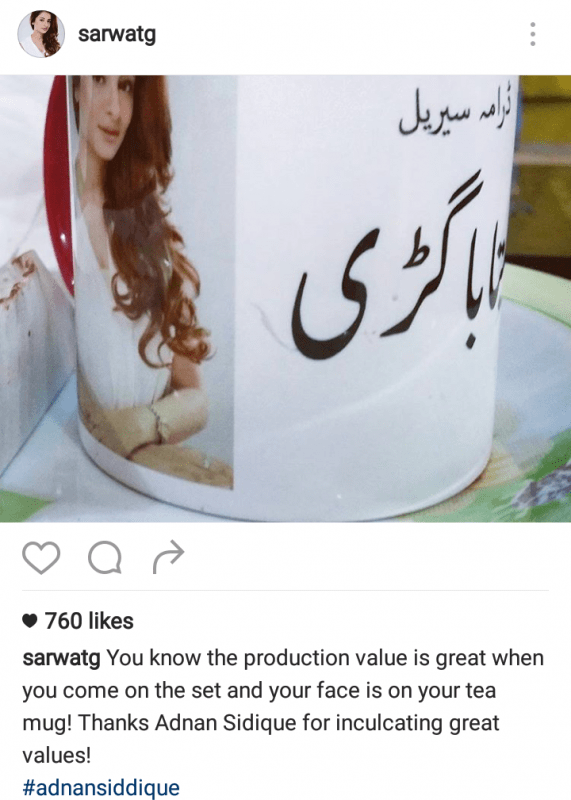 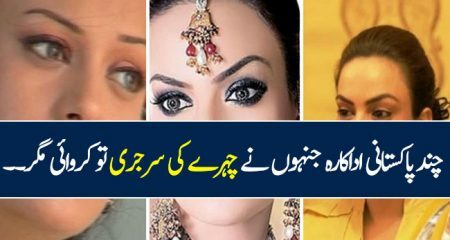 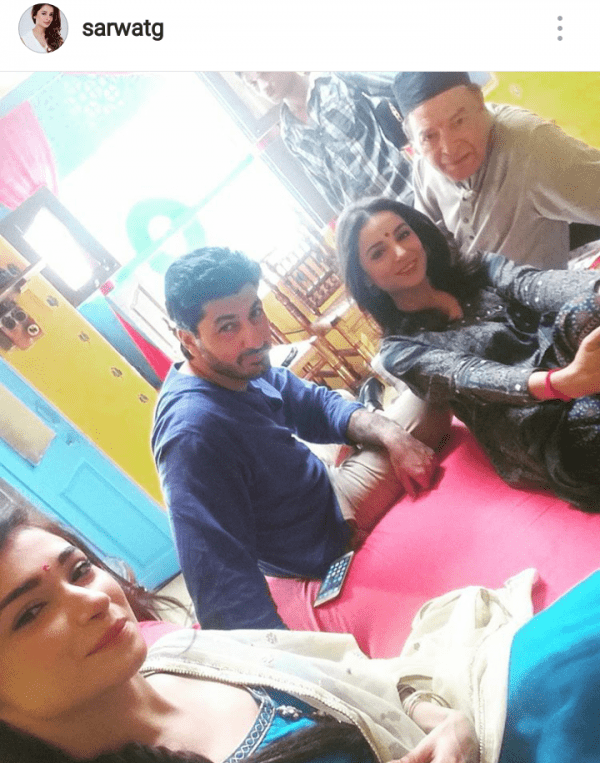 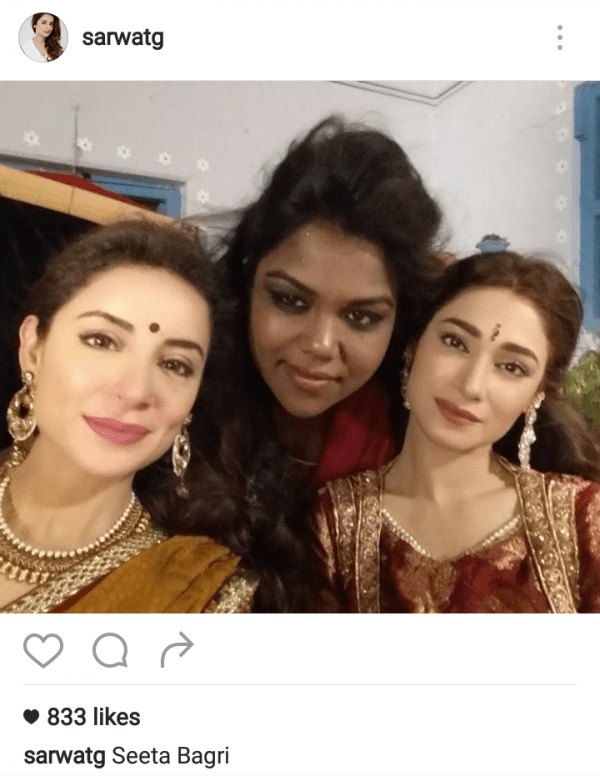 Sarwat Gillani posts a lot of pictures on Instagram from the sets of Seeta Bagri. 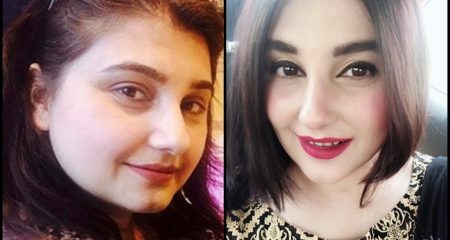 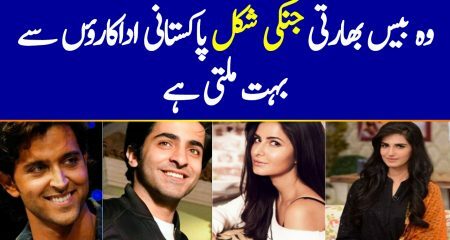 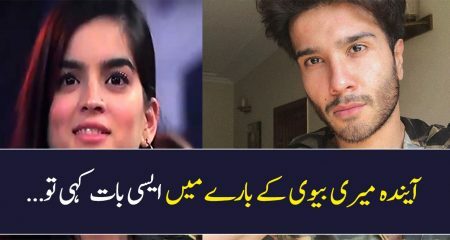 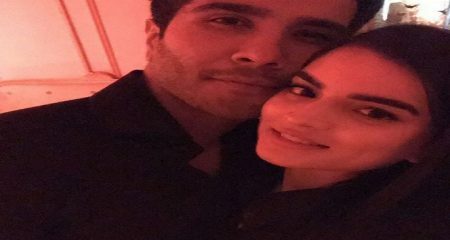 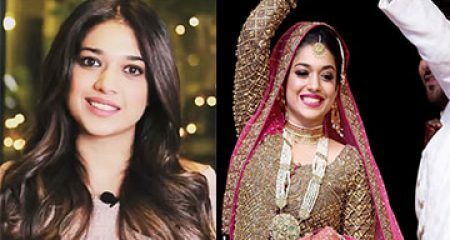 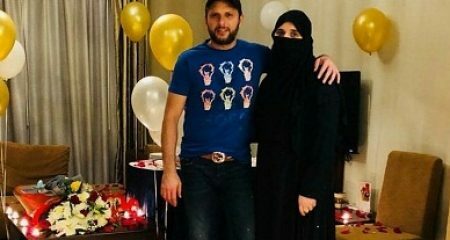 She also speaks highly of Adnan Sidddiqui and says that he is a very considerate and generous producer who takes good care of his crew.